Ah, Valentines Day- the one day in the year that we can be free from consumerism and simply celebrate LOVE! If advertising was much to go by, it would be easy to believe that you can only show love by spending loadsa dosh. Good job us thrifty folk know it ain’t so, eh? Mammasaurus has this absolutely gorgeous floral card she designed from some photos she took. You’ll have to go to her site to get the print quality version. But if flora isn’t your thing – have a peep at these 20 others. Write out 52 reasons you love your partner so there is a card for them to reach each week of the year. Once you get writing you’ll find reasons pouring out of you and by the end of the writing you will be even more in love! 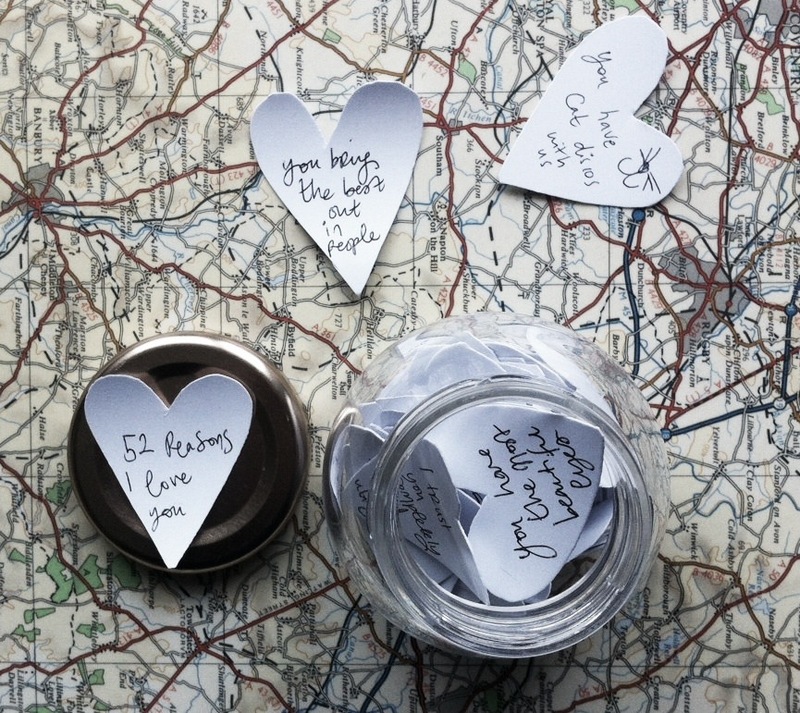 Check out these two other easy ways to give a gift of love with just a paper and a pen. Going out for a fancy posh meal is soooo 2008. 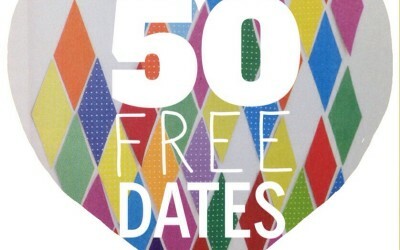 The best dates are quirky and free! Scan this list for fifty fun and alternative ideas. 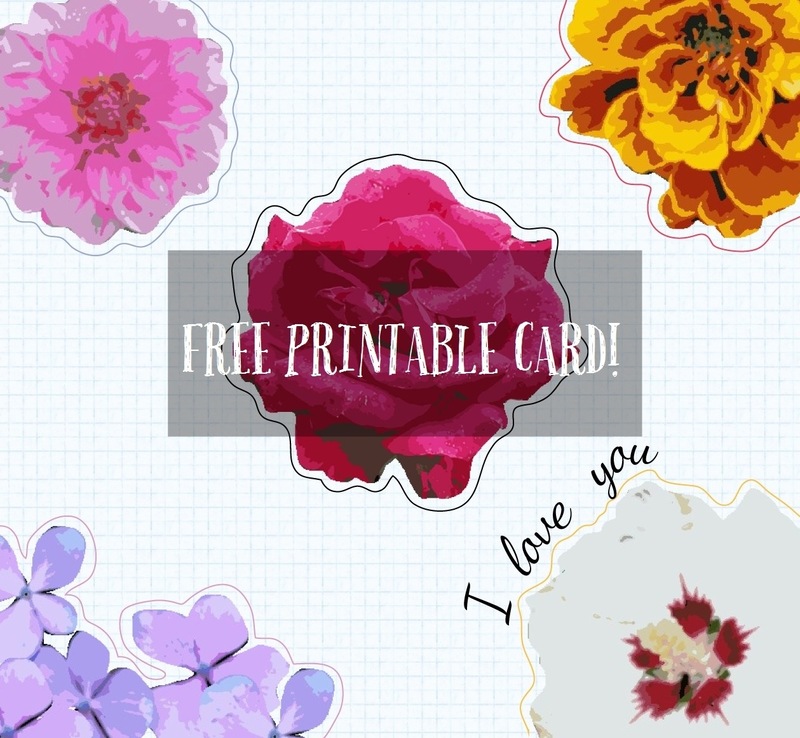 What are your thrifty ideas for a free Valentines Day?